As I write this, it’s September. The temperature today, at least, is unseasonably high, but most of us have put our shorts and flip-flops away, and it seems unlikely we’ll be witnessing much more sunbathing in the park this side of 2019. It’s cooler in the mornings and, with the nights drawing in, there’s no doubting that the ride home from work is a much chillier affair than it was just a few weeks ago. 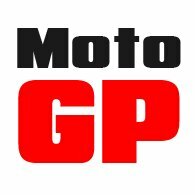 Now, every motorcyclist dedicates hours to finding the perfect glove; the glove that will keep you dry in the wet, cool in the heat and warm in the cold. Unfortunately, of course, there is no holy grail to be found. There simply isn’t one glove that does everything. The glove that keeps you cool at the height of summer won’t be warm enough in the winter, and probably won’t be waterproof either. The glove that will keep you perfectly warm and dry in December will be unbearable in the summer. Which is why most of us end up with at least two pairs of gloves, and often three. But the glove that is our Product of the Month this month is absolutely perfect for the spring, autumn and winter months. It might well be all you need for nine months of the year. It’s also extremely well made and lovely to wear. 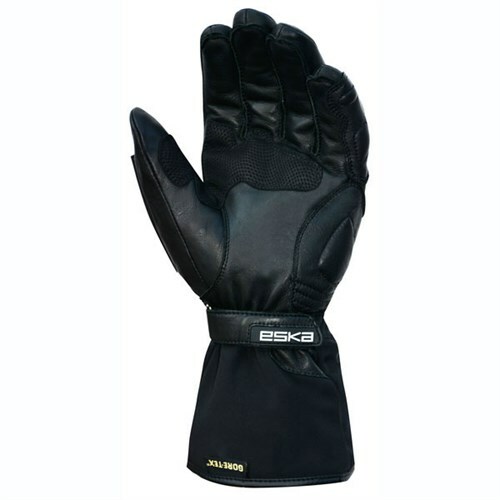 The glove we’re talking about is made by Eska. Eska is the best glove company you’ve never heard of. In fact, the company has been making gloves since 1912. And by the outbreak of WWII, the company employed more than 500 people. In the late 1950s, they started to make ski gloves. And a few years later, motorcycling gloves for the military. Today, the company is in the hands of the fourth generation of the founding family. 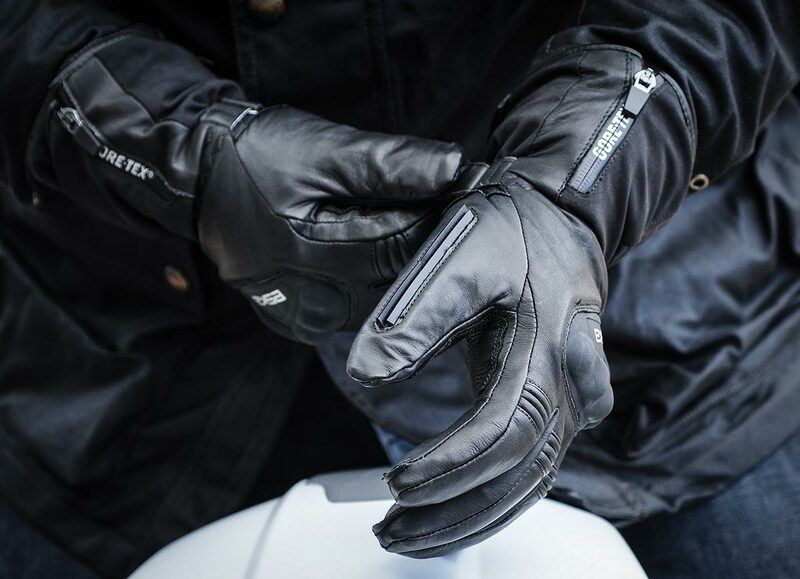 They make gloves for just about every conceivable purpose, and manufacture on behalf of many well-known brands, including not a few in the motorcycle world. 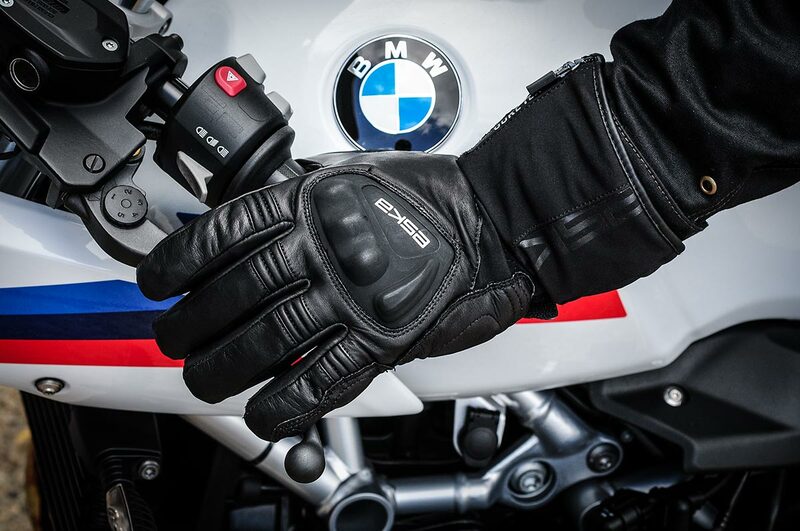 But a few years ago, Eska decided that it would market motorcycle gloves under its own name. In truth, the range is small, but a couple of its styles are truly world class. The glove we want to talk about this month is the Eska Pilot GTX; the last three letters denoting the fact that its waterproof lining is made by the Gore company. It is, in essence, a winter glove. 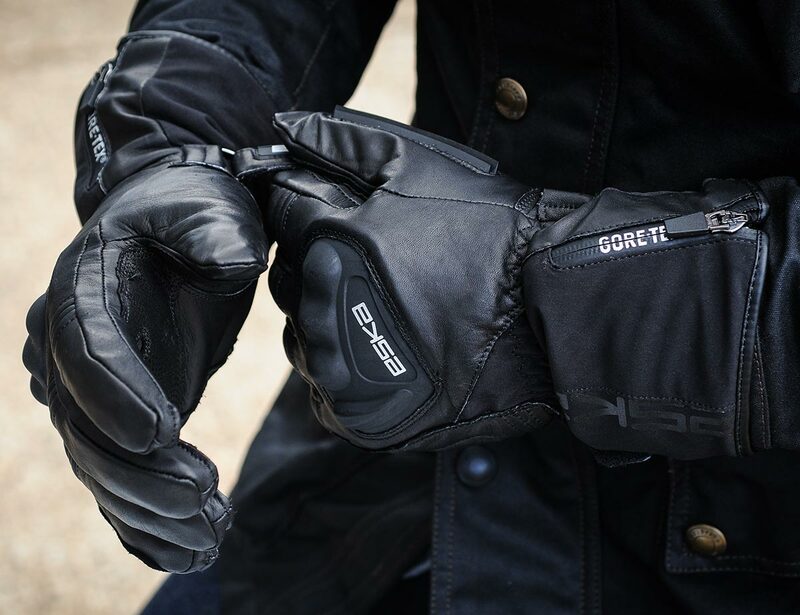 It might, we concede, just about be possible to find a slightly warmer glove for the very coldest of days, but none that has the comfort and all-round wearability of the Pilot. The chassis of the glove is goat leather which, as you may know, is thinner and softer than cowhide, but which is much stronger than bovine leather for its thickness. The waterproofing comes from Gore-Tex, which means that the glove, and every aspect of its construction, has been inspected and approved by Gore. A manufacturer cannot just buy Gore-Tex by the metre, and Gore will only let you use their membranes if they’re confident that you’re going to create a product that is going to keep the wearer dry. For warmth, the glove is insulated with Primaloft, which is almost certainly the most high-tech, thermal insulation on the market. Primaloft delivers a high warmth to weight ratio, meaning that it delivers great thermal insulation without huge bulk. It resists the absorption of moisture, is highly breathable, and incredibly soft. 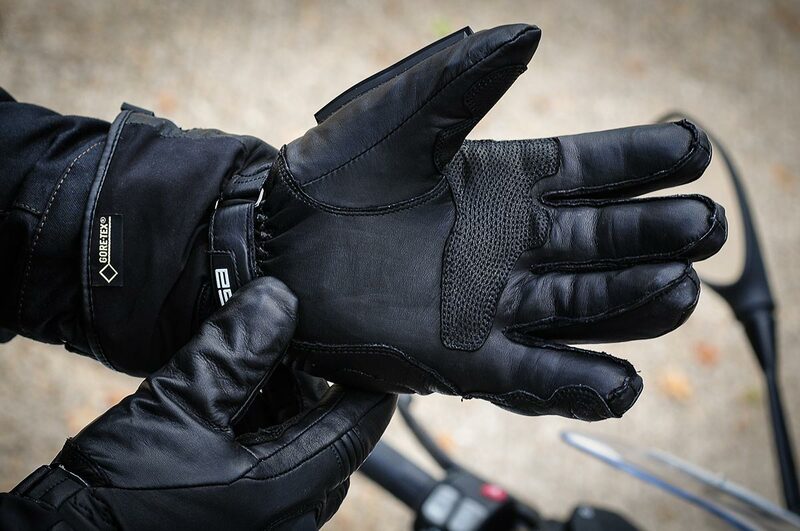 The glove has a longish cuff that can be worn either inside or outside the sleeve of a jacket and, to make sure water can’t creep in through the cuff, there’s a waterproof zip; again by Gore. For protection, there’s a hard TPU knuckle protector that will resist impact. You also get extra layers of leather down the outside of the hand and little fingers. For extra comfort, there’s soft stretch in the upper cuff, and accordion panels in the fingers to help articulation. The finger seams are external, meaning less bulk on the inside. On the palm, there’s a panel of what is known as digital leather for better grip on the controls. The wrist closes with a Velcro strap, but the Pilot has one extra feature that we reckon is better designed than on any glove we have ever seen. And that is the extra long visor-wipe on the left thumb. It is like a three-bladed, windscreen wiper, and no visor wipe we’ve ever used clears as much water. 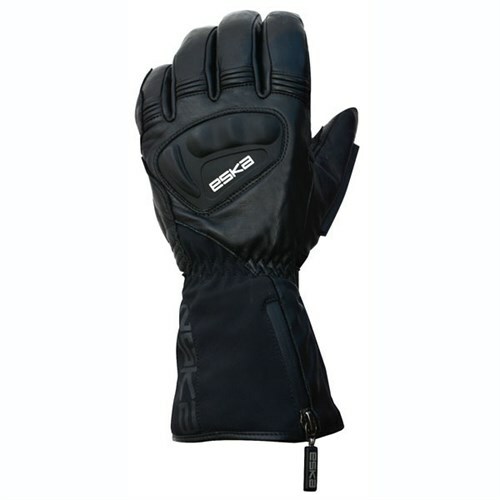 For many, this will be the perfect glove for spring, autumn and winter conditions. Only in warmer weather will you find its limitations. Sean from our shop commutes 100 miles a day throughout the winter, and the Pilot is his glove of choice in even the coldest and wettest of conditions. As far as we’re concerned, this is one of the very finest three-season gloves on the market. You could pay twice as much and not get a better, warmer or dryer glove. It really is that good and, at £135, whilst not cheap, the Pilot still represents pretty darned good value for money. Click Eska Pilot gloves to shop the Eska Pilot glove.